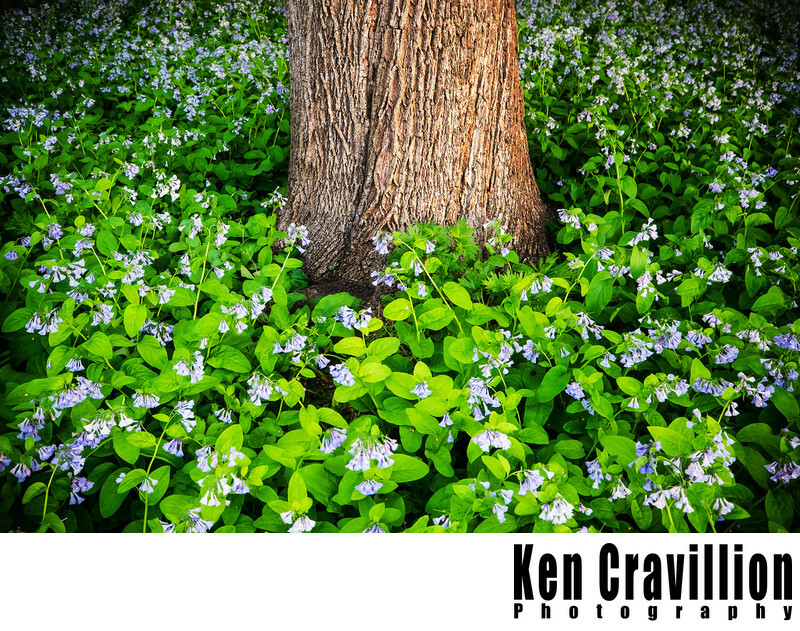 Just down the road from the University of Oshkosh I found this field of bluebells covering the floor. This image was a stitch of two vertical images taken with a Canon 5D Mark 3 and Canon TS-E 45mm lens. 1/40; f/5.6; ISO 800; 24.0 mm.